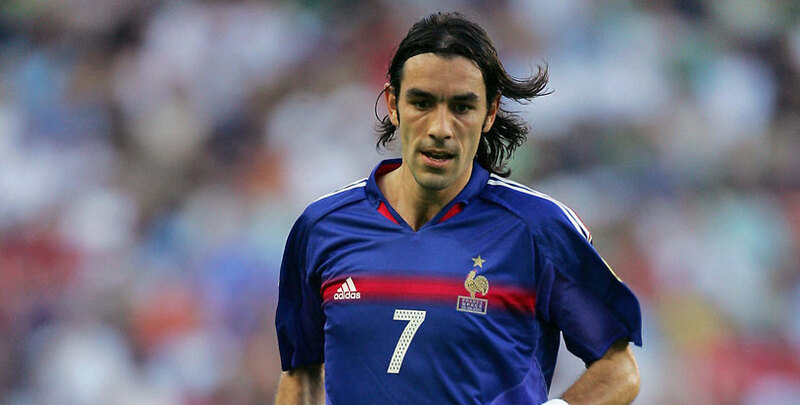 Robert Pires helped Marseille reach the UEFA Cup final, losing to Parma in 1999, after beginning his career with Metz. He was also capped 79 times by France, scoring 14 goals, winning the World Cup in 1998 as well as the European Championship two years later. In part two of an exclusive interview with bwin, the 44-year-old shares his thoughts on French football, both domestically and nationally. Thomas Tuchel is the new Paris Saint-Germain manager. Do you think that was a good appointment? I think Tuchel is a great manager and I’m not surprised he was given the managerial role at PSG. He did well with Dortmund, and I think it is now very important for him to build his own team at PSG. 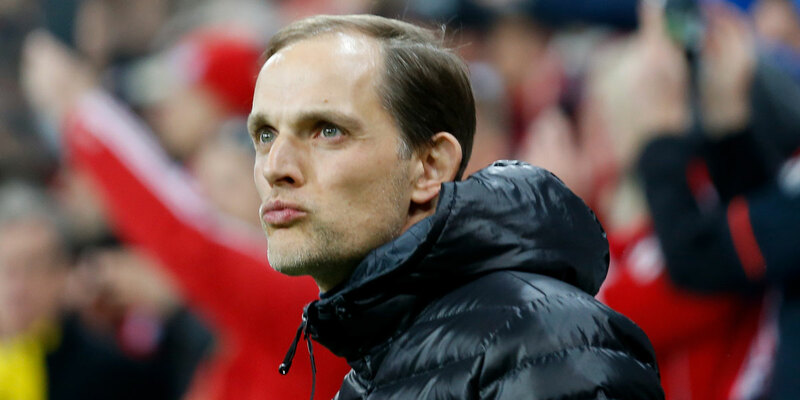 Will Tuchel be expected to reach the Champions League final next year? The owners of PSG will make Tuchel’s first objective winning the Champions League. It’s a very difficult task because it’s very competitive and the club has to compete with all the tops clubs around Europe. Tuchel will want to win the trophy and knows that this is the most important thing for PSG. How long do you think PSG will give Tuchel to win the Champions League? The Champions League is very hard to win, but Tuchel can and must win PSG the Champions League in the next three years. Mbappe has a lot of experience, but don’t forget he’s just 19. It’s important for him to listen and watch the more experienced players at PSG, to continue improving as a player and become better. PSG have a very good future ahead of them with Neymar and Mbappe and they can fire the club to Champions League glory next season. There has been talk of Jerome Boateng coming in from Bayern Munich and N’Golo Kante from Chelsea to shore up the defence. Would you like to see them at PSG? I don’t think PSG need to sign Boateng or Kante. The PSG B Team recently beat PSG, and it’s important for Tuchel to see who can help the first team this season. I’m not worried about PSG. They are the best team in France, they have a lot of potential and some top-class players. The club will have all of their focus on trying to win the Champions League. 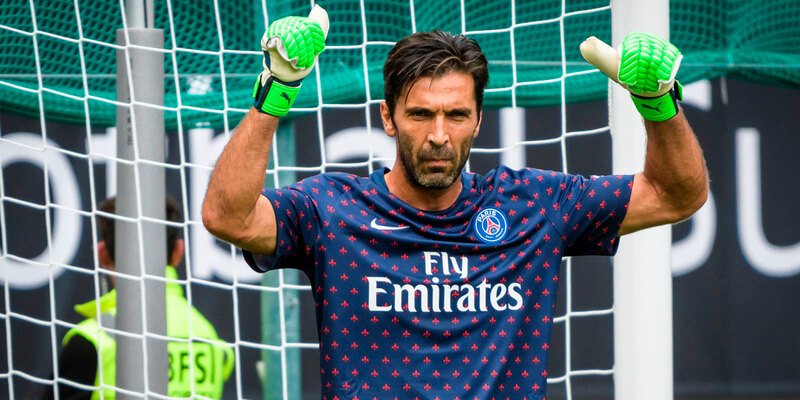 Do you think Gianluigi Buffon is a good signing for PSG? Buffon is a great signing for PSG. Ligue 1 is starting to attract the big names like Buffon and Neymar, which is important for the game in France. Buffon is one of the best goalkeepers in Europe with a lot of experience and this is a new challenge for him. I think he will be great for the dressing room. Marseille had a great Europa League run last season and narrowly missed out on the Champions League. What does the future hold? I definitely think Marseille can finish in the top three because they have a very good manager [Rudi Garcia]. 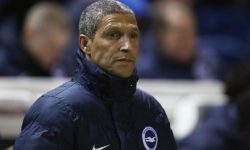 The most important thing is to get to the second round of the Europa League, once all the Champions League teams join. It’ll be difficult for them but it’s definitely possible. 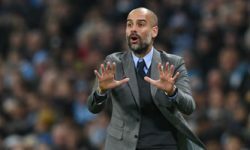 There is now real competition in Ligue 1 with more than one team challenging for the title and it will only get stronger as France continues to attract some of the biggest names in football. It’s now important for teams like Monaco and Lyon to get further than the group stage in the Champions League so that Ligue 1 continues to get bigger and even more attractive to big players. Florian Thauvin had a great season for Marseille. Can you see a big team coming in for him? I think a big team might look at signing Thauvin this summer. It is very important for Marseille to keep him at the club because he was one of the best players in Ligue 1 last season and he will be a key part to the club having any success. It was important for Thauvin to play in the Premier League and he will have learnt a lot whilst playing at Newcastle, although it was difficult. I expect Thauvin to sign a new contract because he is very important player for Marseille and he has stability in the team. Marseille have been linked with Mario Balotelli. Do you think that that would be a good signing? I think Balotelli would be a great signing for Marseille. Balotelli is a great player and probably wants to join Marseille, though he is very unpredictable. This would be bad news for Nice, but I understand Balotelli wanting to move as it’s a step up for him. Do you think that Dimitri Payet will move back to West Ham? Although Payet played great for West Ham, I don’t think he’ll move back to the club as he found his time difficult in England. I think it was a good choice for him to move back to France. He’s playing well at the moment, captaining the side and playing with a lot of confidence. 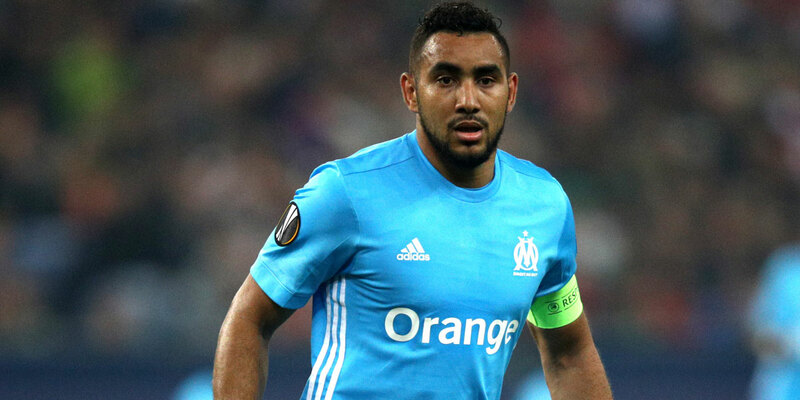 It is important for Marseille to keep Payet. Monaco have lost some great players recently. Are you surprised they haven’t tried to keep their best players? I really respect the transfer strategy of Monaco. They consistently sell really good players, like Mbappe and Fabinho, to the top clubs and make a big profit on them. They’re an incredible club because they lose important players but still replace them. They have one of the best scouting systems in Europe and they rely on that for their success. Do you think their fans would rather see the club hold onto their best players? I don’t think Monaco fans will be too concerned about losing players. They are a very good club with a good owner, and they always find bargains to replace the top players that they lose. They compete for the league and finish in the top three every year, whilst having the best youth set up in the country along with Lyon. Paul Pogba showed his ability at the World Cup. Do you think Manchester United is the right club for him? Pogba played well at the World Cup and he proved everyone who has criticised him wrong. 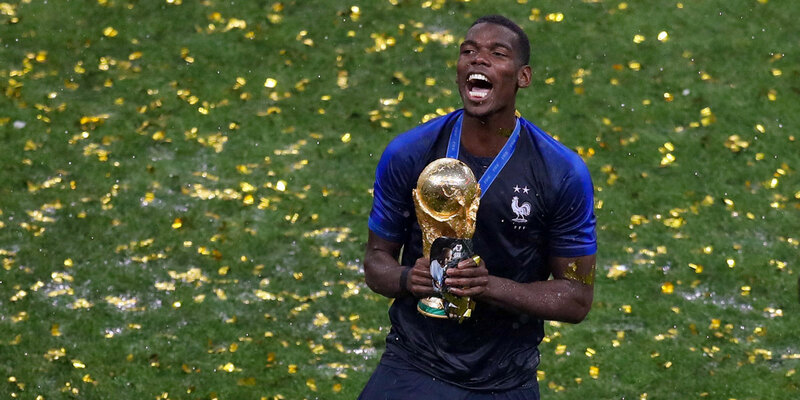 Pogba was very important to the French team winning the World Cup and that trophy will make him even more confident for the new season. [Jose] Mourinho doesn’t care that Pogba won the World Cup. For him, nothing has changed and he won’t change just because Pogba won the World Cup. Mourinho is a great manager and Pogba is a great player so I’m not worried for them this season. Martial could leave Man United this season if he isn’t playing regular first-team football. Martial is not in a good position currently and it can’t be allowed to continue. Martial is a top young player and he isn’t comfortable not playing regularly. He had a difficult season, with a lot of time on the bench, and it will be important now to talk to Mourinho and find out if he is a first-choice player or not for the new season. If he can’t be assured first-team football, he might need to move on. Alexis Sanchez and Martial both play in the same position, and the club obviously invested a lot of money in Sanchez so there might be greater pressure to play him. Martial will need to move on to play regular football if that’s the case. 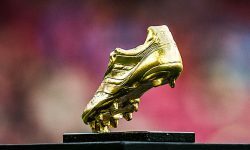 Do you think Kylian Mbappe has now taken the mantle off Lionel Messi and Cristiano Ronaldo? Mbappe has the potential to win the Ballon D’Or this year after his performances at the World Cup. We always talk about Messi, Ronaldo and Neymar, but the most important thing is for Mbappe to be patient because he will definitely win the Ballon D’Or in three or four years’ time. He needs to be playing and learning every day. He is only 19 and he needs to take his time, but he will get there. Were you expecting more from Ousmane Dembele at the World Cup? Is he good enough to be successful at Barcelona? Everybody expected more from Dembele last season at Barcelona. He’s a good player with a lot of quality and good technique, but it was difficult for him once he joined Barcelona. The club expects a lot, being one of the best in Europe. It was hard for him to adapt last season but he’s been there a year now and has learnt a lot, so he needs to keep learning and improving. Benjamin Pavard had a great World Cup. Do you think he will stay at Stuttgart? Stuttgart aren’t going to let Pavard leave this summer and I think he should stay, but he may not want to give up the opportunity to join Bayern Munich. He was a big surprise at the World Cup and played very well, securing himself as the first-choice right-back. Nobody expected him to perform so well. He’s young, has a good mentality and I think he has a good future ahead of him. Aymeric Laporte missed out on the squad despite costing Manchester City a lot of money earlier this year. Was he worth the big transfer fee? Laporte cost Man City a lot, but the market is crazy at the moment so I find it hard to judge players on price. It will be hard for Laporte to break in to France’s first team as [Raphael] Varane and [Samuel] Umtiti are the first-choice defensive pairing. He’s a good player and needs to be playing every week if he is to get into the national team. Alexandre Lacazette was another player to miss out on the World Cup squad. Is he good enough for Arsenal? Lacazette is a key player for Arsenal. I think he can have a big impact at Arsenal and will score 15-20 goals this season. 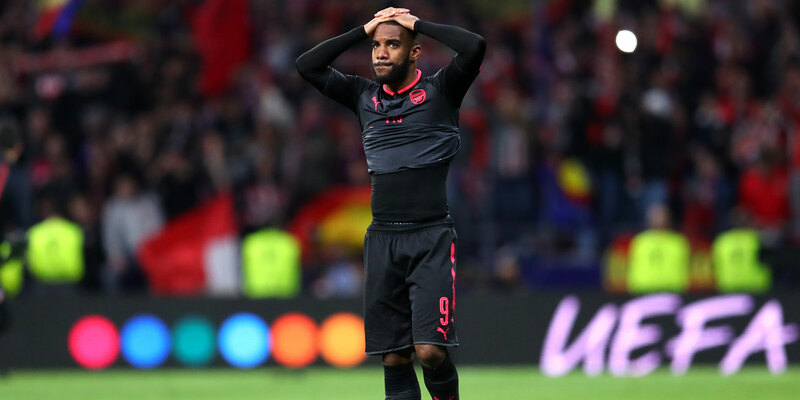 It’s important for Lacazette to get some stability so he has to talk to [Unai] Emery and work out where he is in the manager’s plans for the future. He’s a good striker and would have been upset to miss out on France’s World Cup squad, but he can definitely get back in the team with a good season this year. There’s talk of Nabil Fekir moving to Liverpool this summer. Would that be a good signing? Fekir would be a good fit for the Premier League and a great signing for Liverpool. I don’t know why the deal broke down at the medical earlier this summer, but Fekir is a great player and would be a good signing for Liverpool. How do you think this team compares to your 1998 World Cup winners? France’s 1998 and 2018 World Cup-winning teams are very different. The 1998 team had a more experienced and an older squad compared to now. They play a new model of football now with this generation of football. When France won in 1998, experience was the most important thing but now that is not enough and you need young players with good quality to win. Do you think Didier Deschamps will stay on with France or is there a chance he will leave while on top? For the French Football Federation, it is really important to keep Deschamps as the national manager. Deschamps will definitely want to win the Euros. He has a winning mentality so he’ll definitely want to stay in charge of the team and not be satisfied with just winning the World Cup. Deschamps can go for the double at the European Championships. Will Deschamps be expected to win the Euros in 2020? France will be expecting to win Euro 2020 because they have proven that this team is capable of winning. It’s young and talented, but also consists of experienced players like [Hugo] Lloris, [Olivier] Giroud and [Blaise] Matuidi. They have the potential to win and it’s looking very good for France.